Origin of Stage Name: Thought it up with her family. Haruhi Blog - Her new blog. 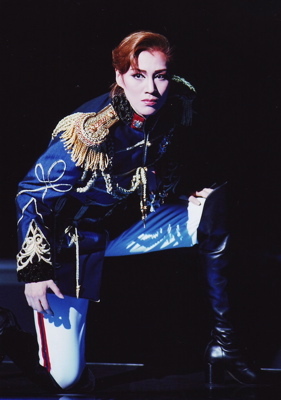 As a yokasei in Takarazuka Music School, the honkasei assigned to her was future top star Yamato Yuuga. 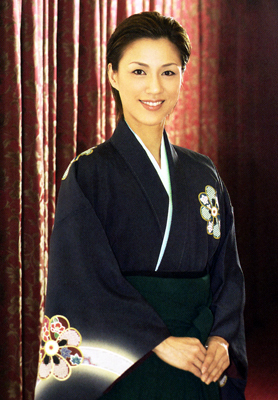 As a honkasei herself, she was assigned to Shirakawa Ruri and Tatsumi Kiwa. The 2010-2012 image character (spokesmodel) for the Chuunichi Building Town in Nagoya. Currently signed to the talent agency Beehive. Created by bunretsu. Last Modification: Monday 23 of July, 2018 13:49:22 PDT by caithion.